Lake Providence.Louisiana. August 2008 Briarfield Academy, the all-white private school in Lake Providence is a stark contrast to conditions at Lake Providence High School. 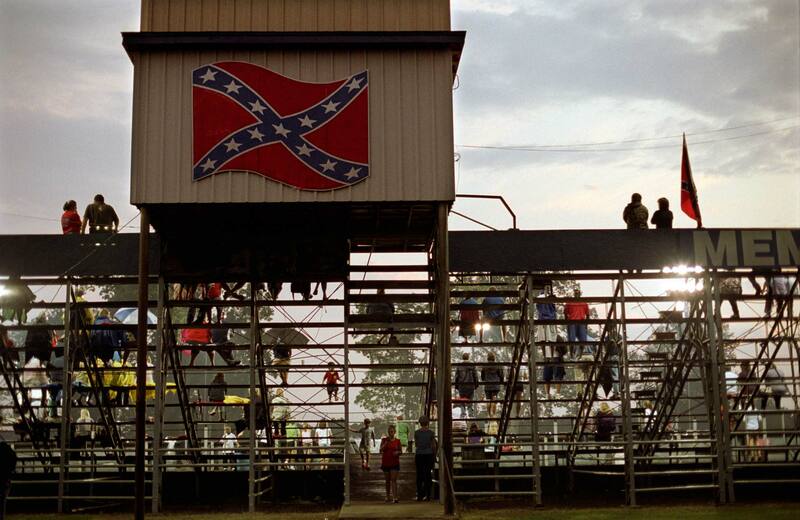 They call themselves the Rebels and fly a confederate flag.